When it comes to owning a successful brick and mortar business it's common knowledge that attraction is a key element. 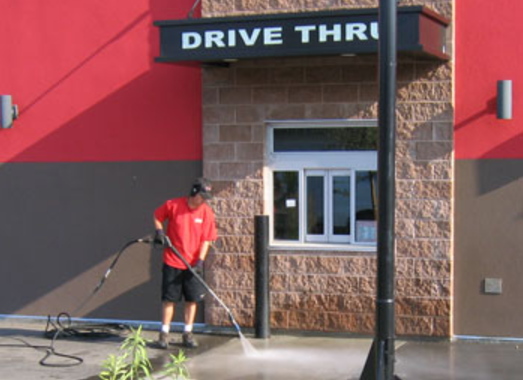 Keep your business's store front looking great with regular commercial pressure washing. 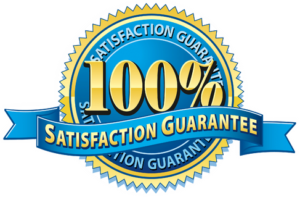 We have been servicing local business in the Jacksonville area for over 10 years now. Trust a professional to get the job done right. GIVE ME MY FREE QUOTE !